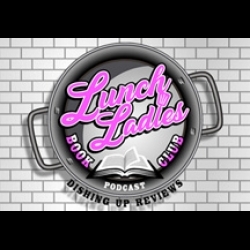 Lunch Ladies Book Club - in-depth book reviews twice a month from Shelly Rosamilia and sometimes a special guest! Listen as she gives you the breakdown on the books and authors you need to know. Who will win the prestigious Golden Spatula? 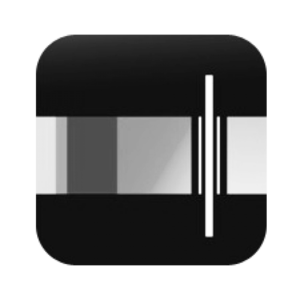 Tune into Project Entertainment Network's book review podcast! The Lunch Ladies Book Club (Shelly, Ashley and Mimzie) read and review Paul Tremblay's A Head Full of Ghosts. Did they like it? Did they agree or disagree about it? Find out by listening! Lunch Ladies Book Club: Episode 1 - Introductions! Three well-read babes serving up hot reviews on the freshest indie books this side of the lunch counter. Lunch Ladies Book Club - in-depth book reviews twice a month from Shelly Rosamilia and sometimes a special guest! Listen as she gives you the breakdown on the books and authors you need to know. Who will win the prestigious Golden Spatula? Tune into Project Entertainment Network's book review podcast!